S.H. 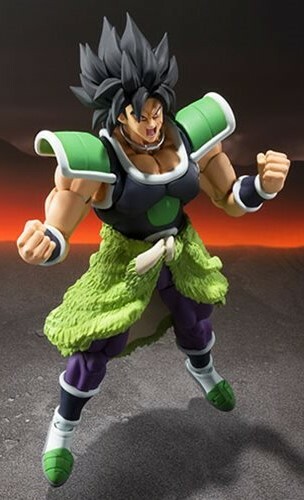 Figuarts continues to impress, with another Broly to add to your growing collection. 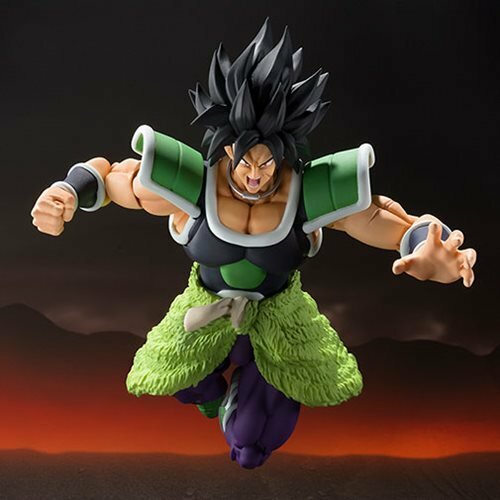 It would seem the release of this figure is set to coincide with the one year anniversary of the Japanese premiere of Dragon Ball Super: Broly, which is coming up on November 14, 2019. No official word as of yet other than sometime in November 2019. 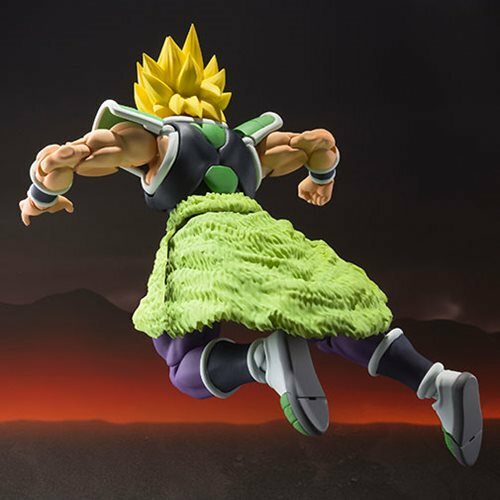 Most preorders are sold out, but you can expect more allocations and unpaid preorders to become available closer to release. 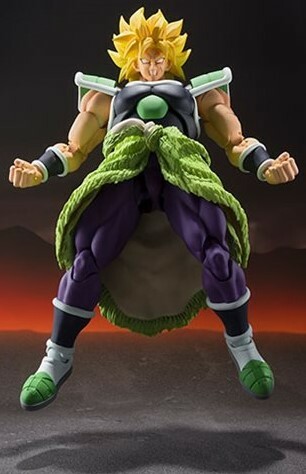 Now for the information and details everyone wants to know: included are 2 pairs of hands, 2 heads (Super Saiyan and berserker), 2 face expression parts, and a neck-ring control device. This measures 7 1/2-inches tall. The average price will be around $73 USD online. Thank you @Slaymander (Twitter) for the updated information. 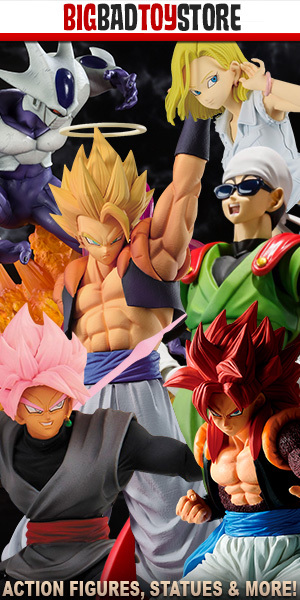 Yup pre-ordered this, kinda wish they would do a pack of side characters from the movie as well like paragus, cheelai, and the other freeza force character.